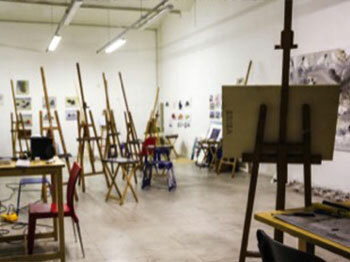 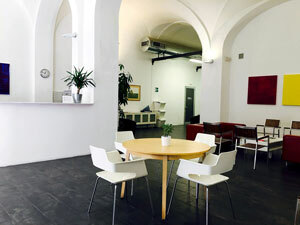 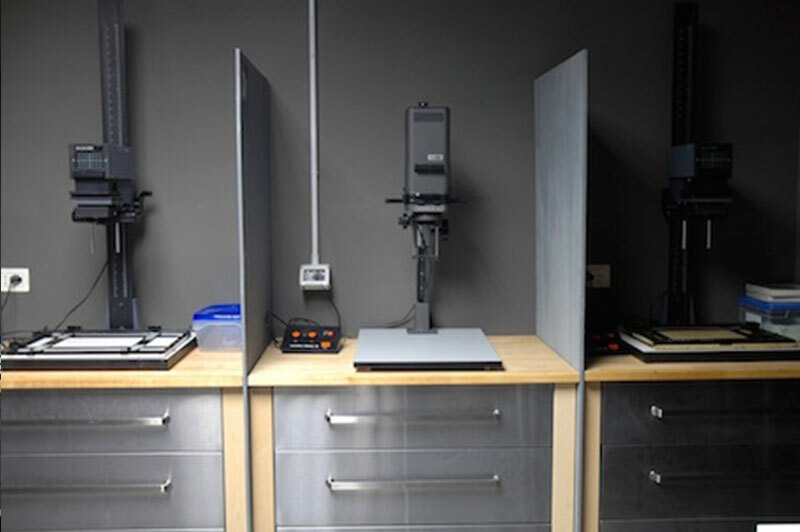 The Photography areas are made up of film development area, classroom space with tables, darkroom, alternative process dark room, and digital area with computers. 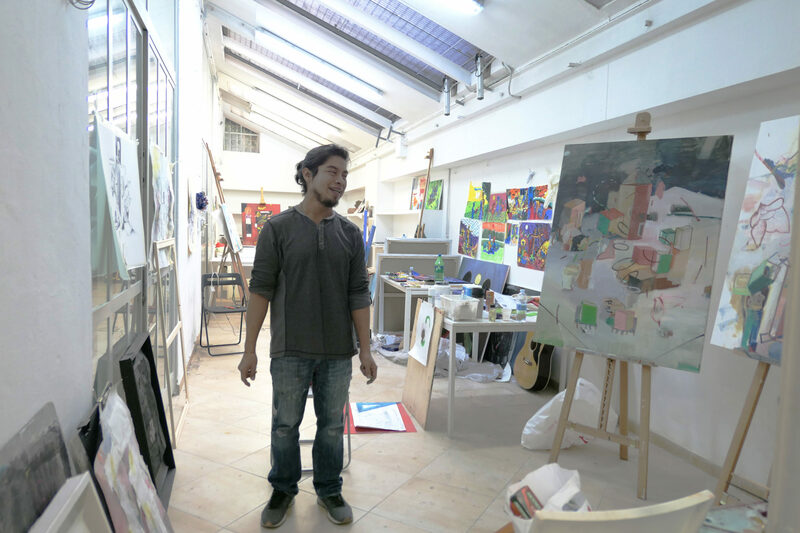 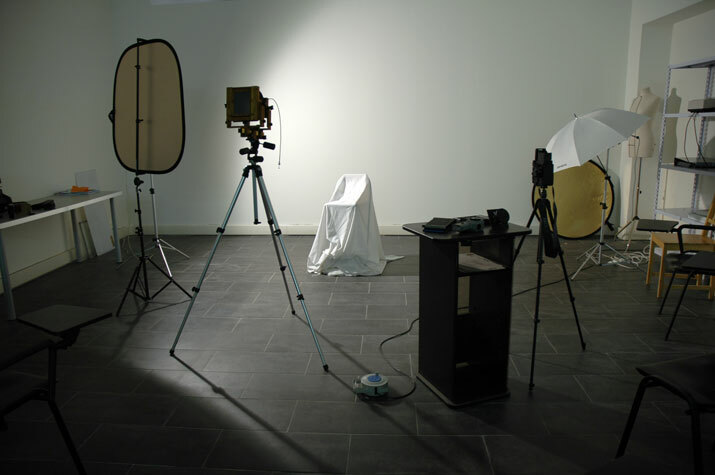 This large, open space offers students many different tools to explore the field of photography. 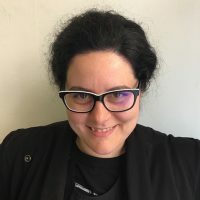 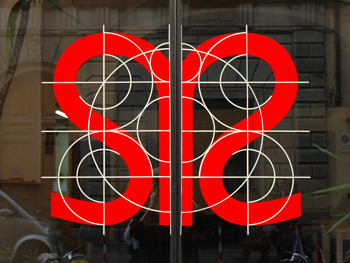 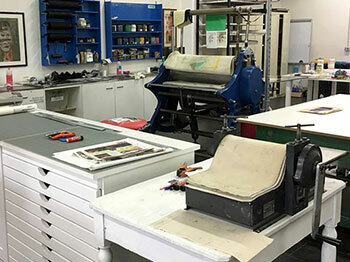 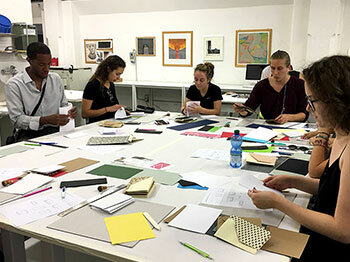 Using the computer resources at the school, and the exposure tables and copy camera, Santa Reparata has been one of the first schools to move printmakers into alternative processes. 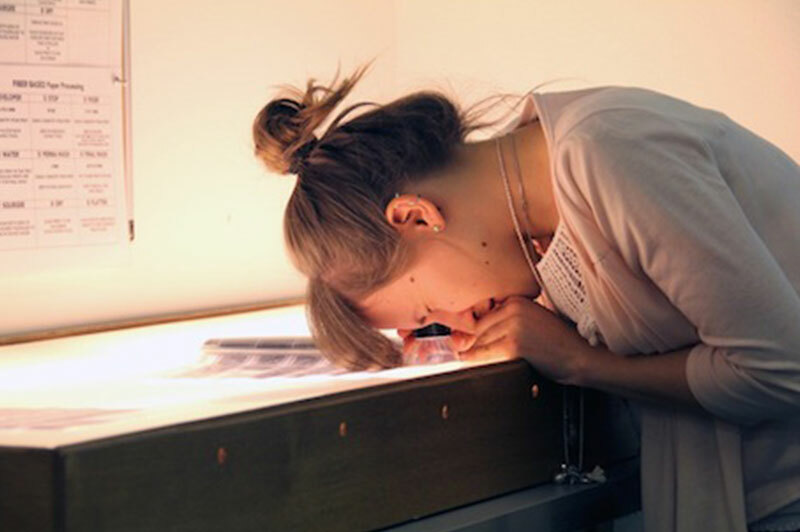 Students and professional regularly use Solarplates, Z*Acryl, and ImageOn films to create intaglio plates. 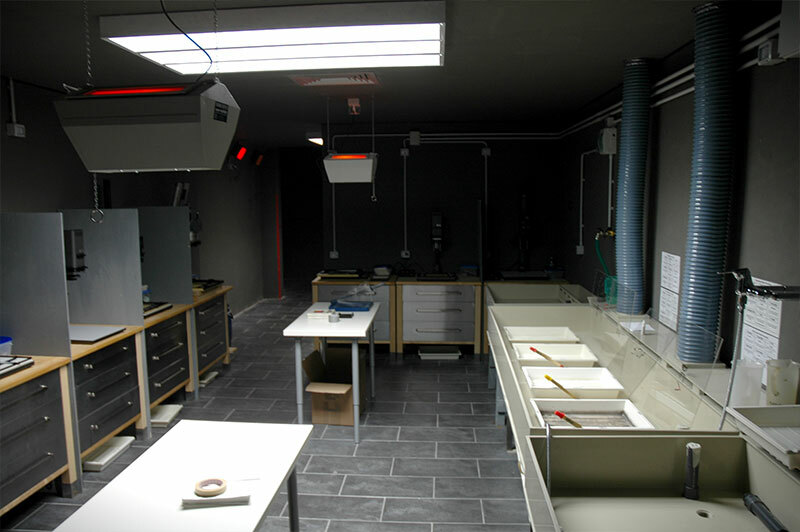 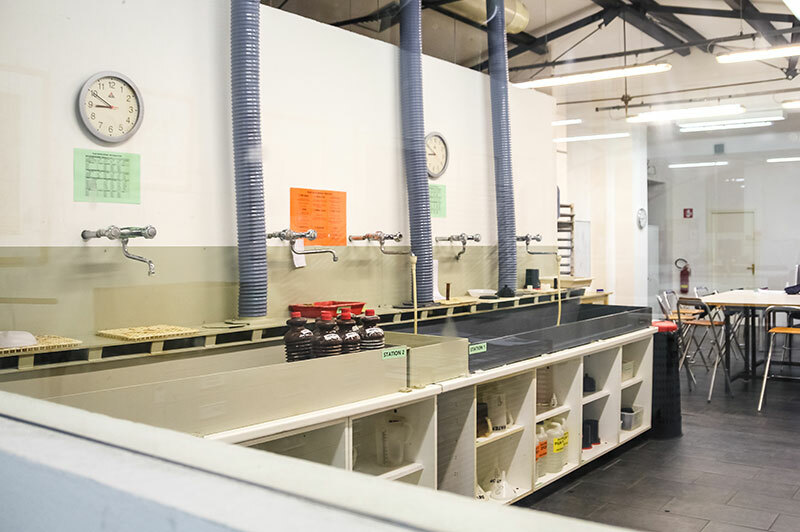 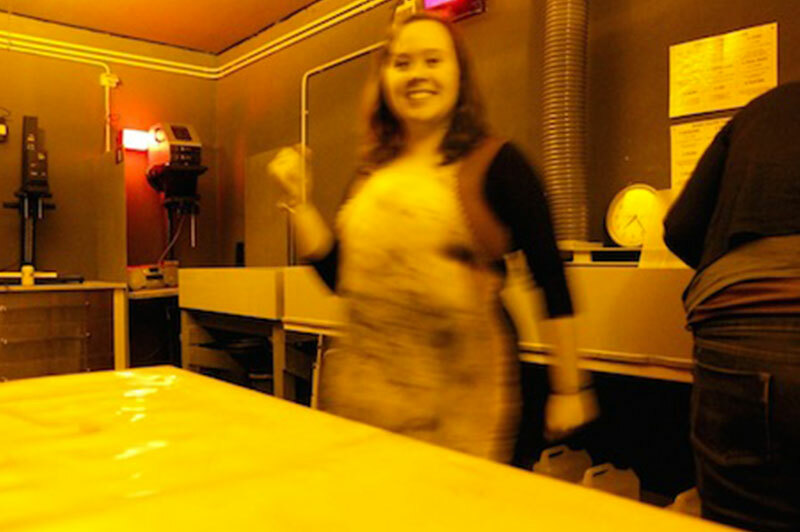 The Darkroom Lab boasts 5 Durst and 3 Omega enlargers, including a large format Omega D-2 and has an island developing sink that is 1 x 2.5 meters in size. 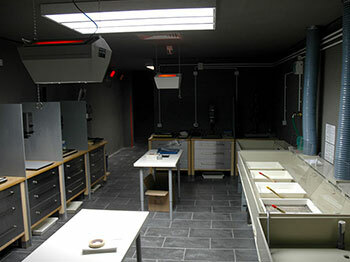 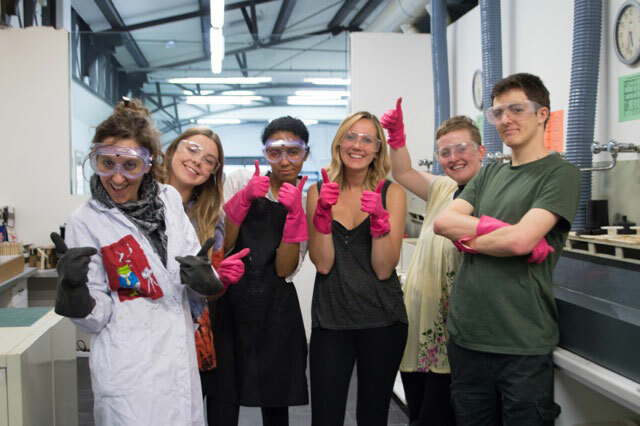 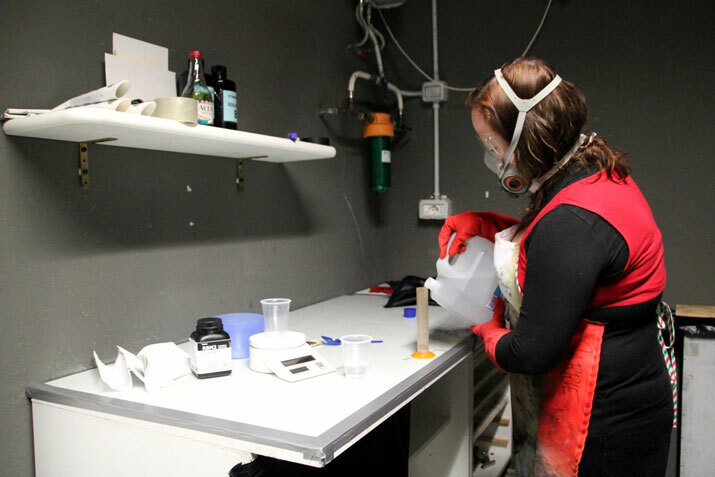 The darkroom is fully air-conditioned with a ventilation and air exchange unit. 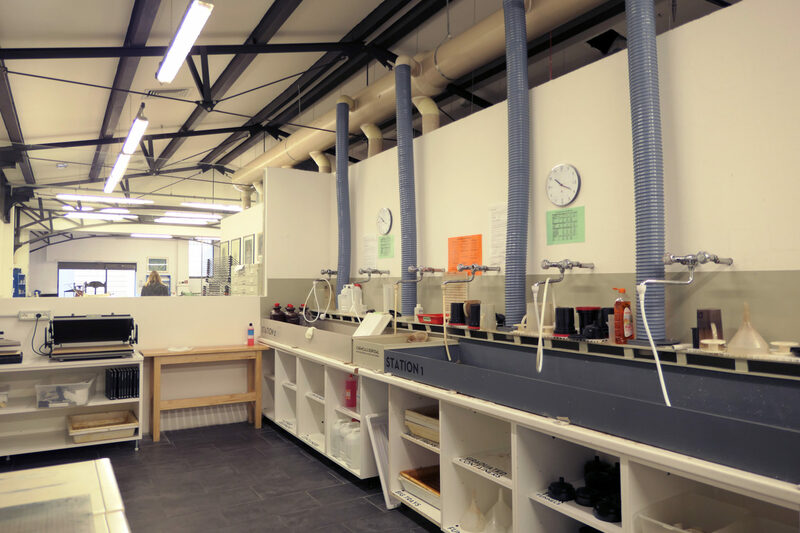 The Film Processing Area has 6 film developing stations, large tables and counters, electric film dryer, electric RC paper dryer, 50cm X 180cm light table, 3 Dahle paper cutters, silver recovery unit, and the film processing area is fully ventilated. 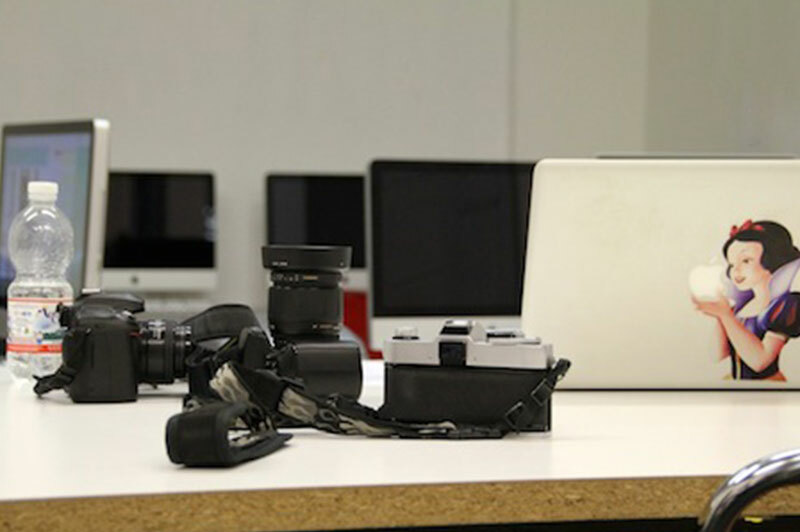 The Computer Lab for the Photography Department has a digital projector, 10 iMac computers with the Adobe Suite, a large format printer, and 2 scanners.